Please Help Smiles for Success Reach Its 100 by 100th Goal! 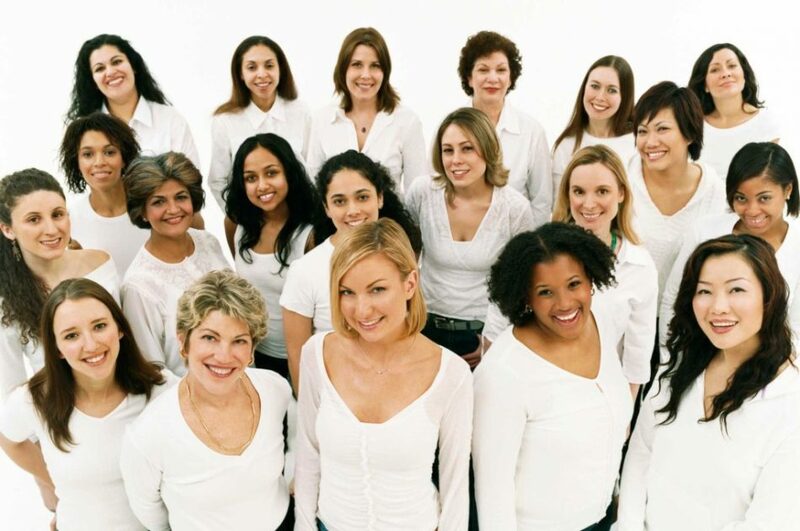 The American Association of Women Dentists will celebrate its 100th anniversary in 2021. By that year, our goal is to have 100 percent of active AAWD members partnering with the Smiles for Success Foundation. Smiles for Success offers cost-free dental care to women graduates of accredited job readiness and placement programs or other community-based agencies. We encourage all active members to find an appropriate way to participate in Smiles for Success. Whether it is a tax-deductible monetary donation or a donation of time and/or dental services, every AAWD member can find some meaningful way to assist those individuals who are helping themselves through this life-changing program. To make a tax-deductible donation or to find out how you can assist with Smiles for Success, please contact the national office at 800-920-2293 or fill out the form below. If you would like to assist by volunteering your time and professional services to this program, please contact donate@smilesforsuccess.org. *The Smiles for Success Foundation is a 501(c)(3) tax-exempt, charitable organization and as such, this donation to the Foundation may be tax deductible. For your tax purposes, our FEIN is 36-4131755. Please check with your personal accountant on the IRS rules and regulations regarding a donation to a tax-exempt entity.